When life is heavy, when the burden is too difficult to bear, send it to the universe to work it out. The moment you “let go”, is the moment the magic starts to happen. We have to take a step back and see it for what it is. The longer we stand in the pool of our situation, the longer it will affect us. Use the courage that is within us, to take that step out. Let the neutrality bring you clarity. Let your intuition guide you. The more we let go, the less we will be tied down to the situation. Think of your challenges as a balloon full of helium. The longer you hold on to it, the more the tension starts to develop inside the balloon. It will either burst in your hands or if you let go, fly up to the clouds and whatever is meant to be…..happens. Take a few moments, visualise a beautiful pink balloon above your head. It is attached to a string which is wound around your index finger. Fill the balloon with every single problem that is affecting you right now. Feel how heavy it starts to get. The heavier the balloon, the lighter you feel. Now, let go of the string. 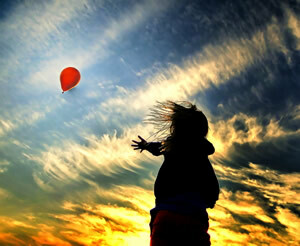 Say to yourself as you do this……”I let go of everything inside the balloon. I am no longer attached to or affected by anything inside the balloon” Take three deep breaths and start to feel your body feeling lighter and relaxed. Do this a few times, especially when things get too much to bear. Good time to do it is at night or anytime you can spare 2mins on your own. 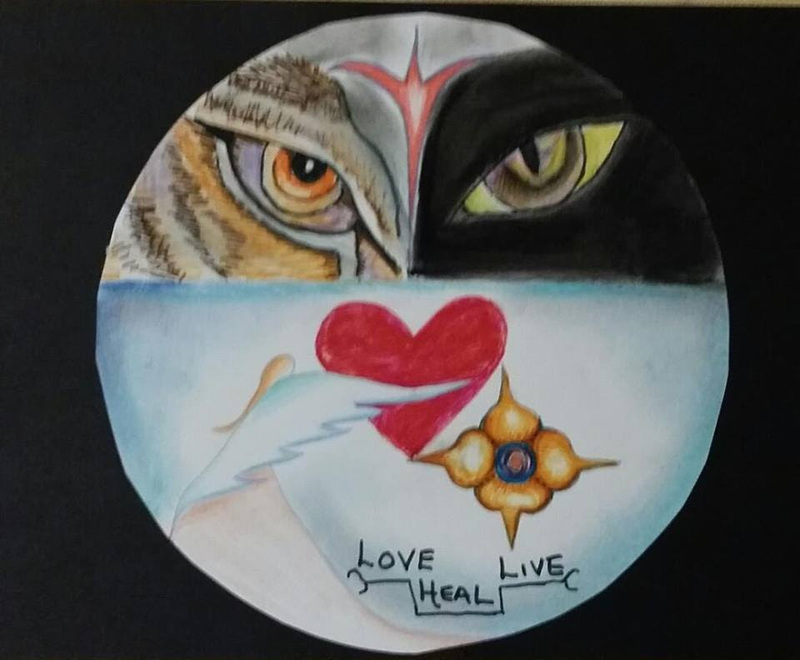 This entry was posted in Affirmations, Insights and tagged affirmations, challenges, meditations, positivity. Bookmark the permalink.